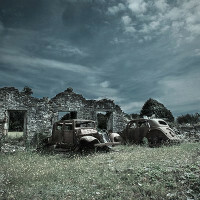 Although all the advancements in computer graphics make the job easy for contemporary filmmakers as they can now create pretty much any kind of realistic-looking world via CGI for their cinematic endeavors, we still think that nothing can beat the real thing. 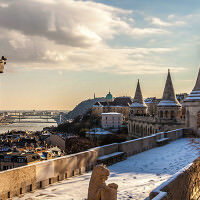 For all of you movie buffs out there who also love to travel, here we have our favorite real-world movie locations that you can actually visit and try to relive all those awesome and action-packed scenes from your favorite movies and TV shows firsthand. The mesmerizing city of Petra cradled in the mountains of Jordan was actually hidden for thousands of years before a young Swiss explorer named Johan Ludwig Burckhardt rediscovered it in 1812. 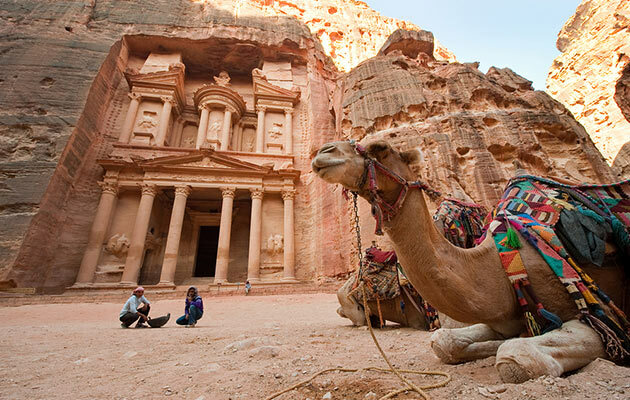 Dubbed the Rose Red City, Petra is packed with mysterious temples, tombs, and other marvelous buildings that are all carved out of the sandstone cliffs. In the final scenes of “Indiana Jones and the Last Crusade” the Treasury serves as a secret temple lost for hundreds of year. Not far from the actual truth, right? No matter how hard we want to believe Star Wars movies actually took place in a galaxy far, far away, the otherworldly locations in this beloved saga are all shot on Earth. Aside from Italy, China, UK, Spain, US, Switzerland, Guatemala and other interesting places on our favorite planet, THE location filmmakers used for this franchise is actually Tunisia. 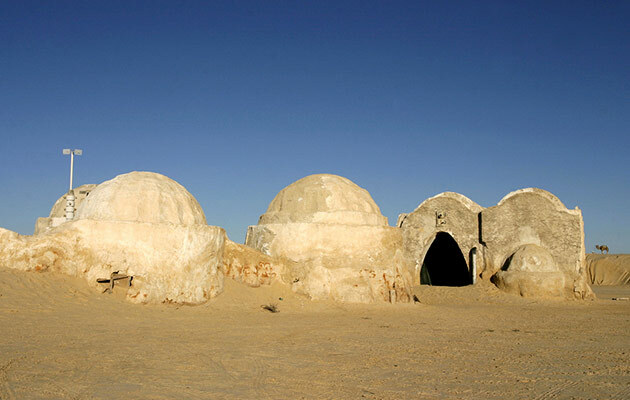 It all kind of started there when George Lucas shot most of the scenes on Tatooine for the original movie, including the town used for Mos Eisley. 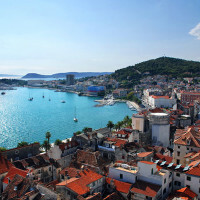 Dubrovnik is a walled city located at the very heart of the Adriatic Sea, in the southern part of Croatia, and it is currently one of the most popular tourist destinations of the Mediterranean, and for a good reason. 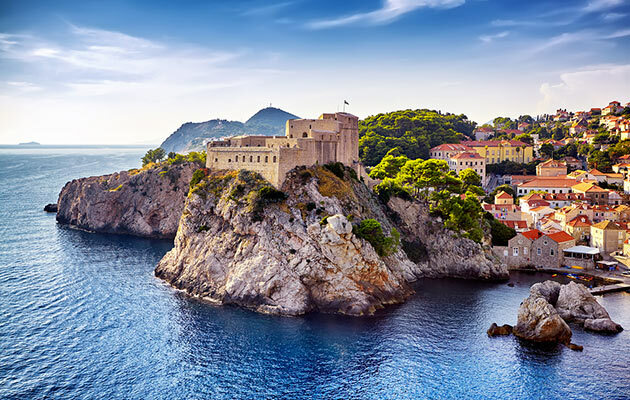 Dubrovnik is famous for its unique architecture, seaside charm, and huge history, while it has also been a UNESCO World Heritage Site since 1979. 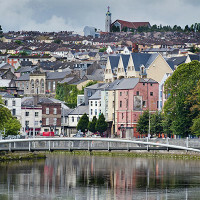 This badass city is the perfect place to pose as King’s Landing and a truly amazing place to visit, unless you are a Stark, that is. The famous Firehouse Headquarters from this 80’s cult movie is so iconic that even Lego has created a 4,500-piece model of this building. 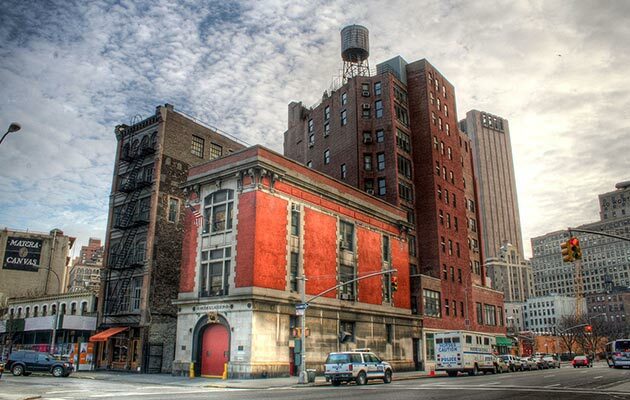 In the Ghostbusters movie the station was abandoned before the beloved ghost hunting gang moved in, however the building is now a working fire station located in Lower Manhattan. 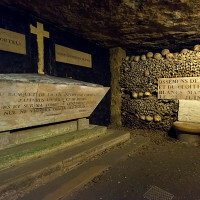 Unfortunately, you won’t see neither Bill Murray nor Dan Aykroyd there should you decide to visit. 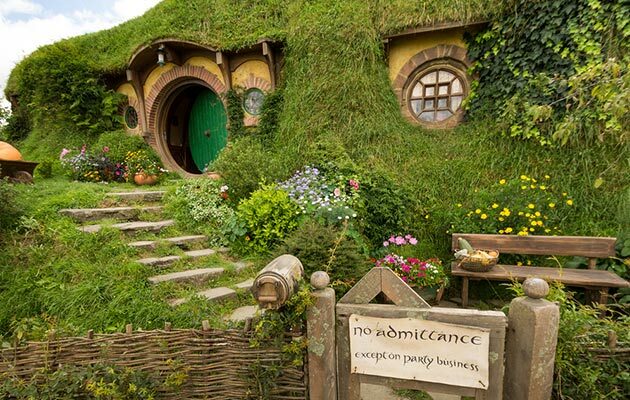 LOTR and The Hobbit movies definitely put New Zealand on the cinematography-induced tourism map. So many fans ventured out into this amazing country to see all the natural landscapes Peter Jackson used to make these movies unforgettable. If you want to see the real LOTR movies’ backdrop and experience Middle Earth firsthand, you better head to the Kiwi land ASAP.